Join us, immediately following the conclusion of our Yom Kippur service for a delicious meal, catered by Golden Bagel Café. Don’t rush out the door…Relax, sit back, and enjoy! Share the evening with family and friends and feel free to invite others who may be observing the holiday elsewhere. Friday, September 28th, 7:15 p.m. 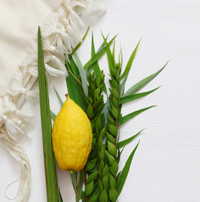 Following Shir Chadash Shabbat at 6:15 p.m., join us for a delicious dinner under the stars. Details and reservations may be found by clicking here. Silverman Preschool and Abraham Ratner Torah School will host this casual get-together featuring breakfast-for-dinner complete with a fun cereal bar and more. 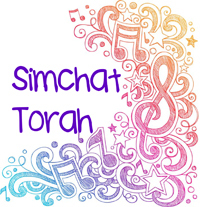 Immediately following, we’ll celebrate Simchat Torah. Learn more now. Torah processions, music, dancing with the Torahs, apples and chocolate bars will highlight our fun. Click here to learn more.